The beauty of the commuting nap is that it takes one of the most hated ways to spend time (commuting) and replaces it with one of the most beloved (sleeping). It’s difficult to overstate just how much a long commute — especially one spent entirely awake — can negatively impact a person’s quality of life: People who suffer through it each day tend to have more stress, lower well-being, and even rockier marriages; commuting beat out house cleaning and even work itself in a survey of the most happiness-draining activities. All of which makes the commuting nap an especially powerful tool in New York, where the average worker spends six hours and 18 minutes commuting each week — more than two hours longer than the national average. Think of it as a framing: Six extra hours of nap time doesn’t sound so bad, does it? But according to an Association for Psychological Science blog post this week, new research suggests another reframing trick to make commuting just a little less awful — one that’s probably more productive than napping, if not as enjoyable. 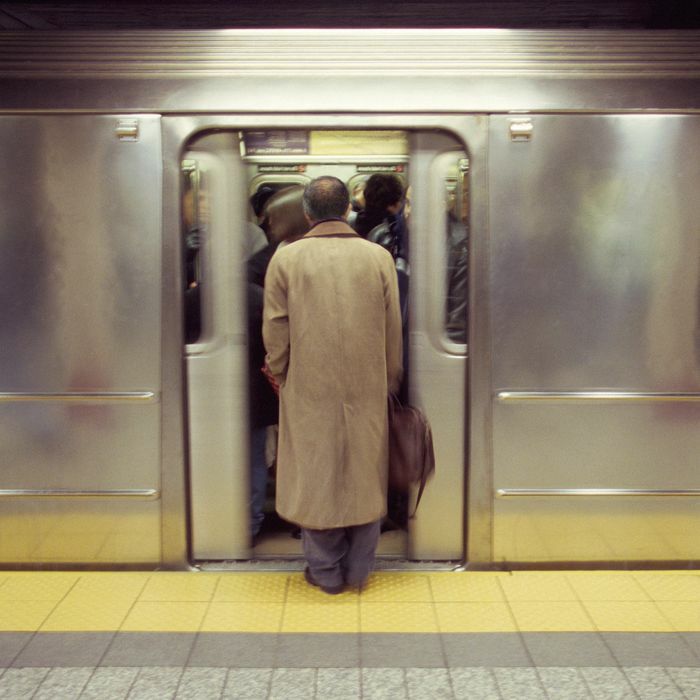 A new paper led by Columbia Business School doctoral student Jon Jachimowicz found that people who use their transit time to mentally plan for work are better off than those who spend it on other things. The study authors assigned 154 volunteers to one of two groups: Half of them served as the control, doing whatever they normally did while commuting; the other half received regular texts instructing them to reflect on a work-related subject, like productivity strategies or longer-term professional goals. At the end of the six-week study period, those in the second group reported higher job satisfaction and less burnout. The study authors describe commuting this way: You have a finite amount of time to either waste or put to use. “If employees view commuting as a chore to endure, they are likely to strive toward engaging in an inherently pleasurable activity, such as reading a book, listening to music, or day-dreaming — thus giving in to short-term temptations to counter adverse feelings,” they wrote. “If, in contrast, they view commuting as an opportunity to plan, they may use their free time to engage in future-oriented thoughts … thus expending effort that likely proves beneficial later.” Short of changing jobs, there’s not much you can do to change the length of your commute — but you can change what you do with it.